NEWBOLD ON STOUR is a popular village situated astride the A3400 Stratford upon Avon to Oxford Road, approximately 7 miles south of Stratford upon Avon and 4 miles north of Shipston on Stour. Other accessible centres include Warwick/Leamington Spa (approximately 12 miles), Birmingham (32 miles) and Oxford (33 miles). The village has an Inn, Church, Post Office, General Store, Primary School etc., whilst a more comprehensive range of facilities are available in the aforementioned larger centres. 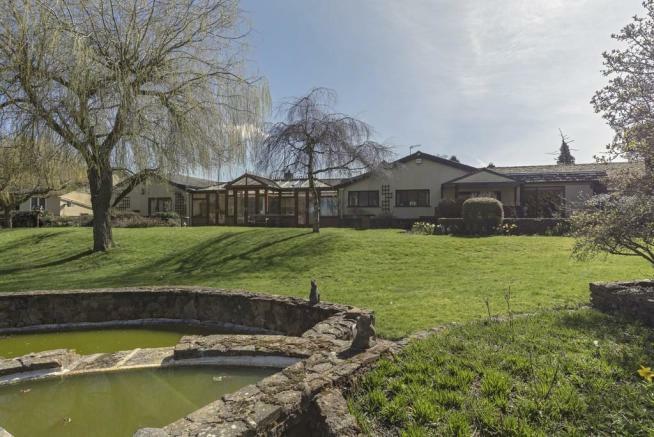 GREENACRES A substantial, detached four bedroom bungalow residence and ancillary outbuildings, extending to just under 5,000 sq.ft. (approximately 4,952 sq.ft. 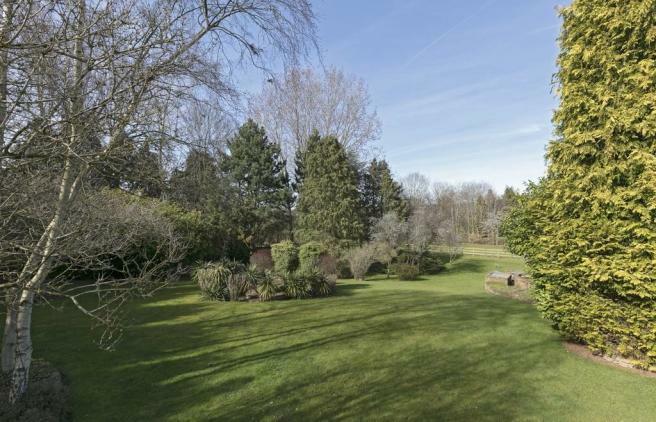 ), set on a fabulous riverside plot of just under eight acres (7.81 ac/3.15 ha) with extensive riverside frontage, gardens and paddocks. There is also an outdoor pool and games/leisure rooms. 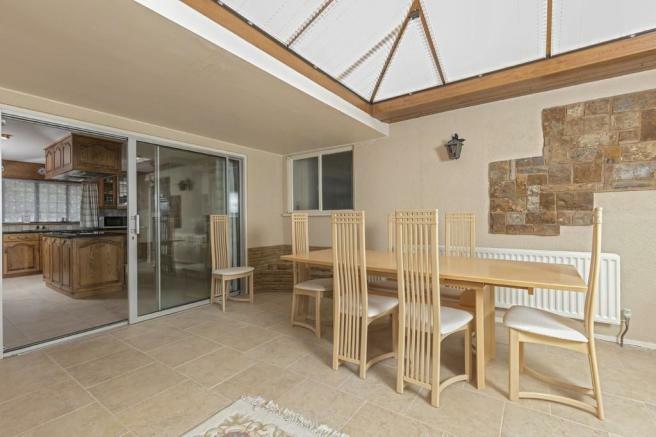 The overall proposition is a very spacious and comfortable home but offering great further potential and opportunity. 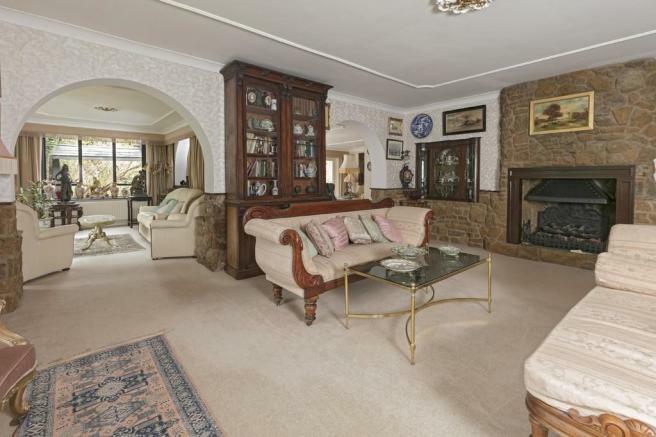 SITTING ROOM with stone faced fireplace and antique built in cupboards and carving. 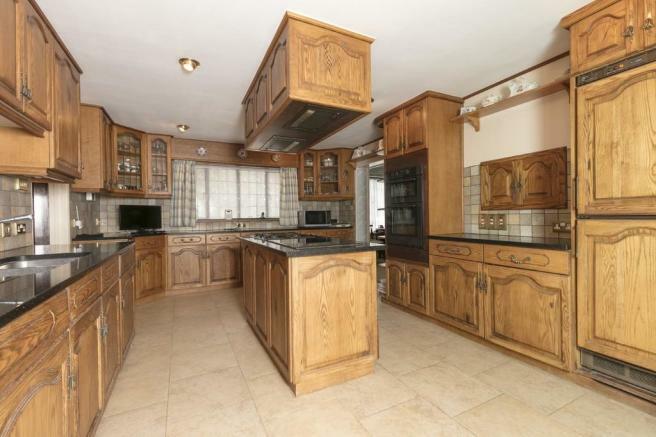 KITCHEN with limestone tiled floor, extensive range of kitchen cabinets and island unit with four ring gas hob, five ring induction hob with extractor, oven and grill, stainless steel sink, integrated dishwasher and fridge. 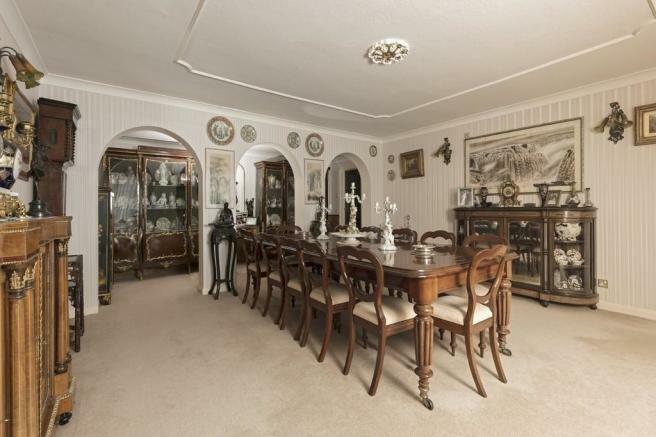 DINING ROOM with arches to display area. 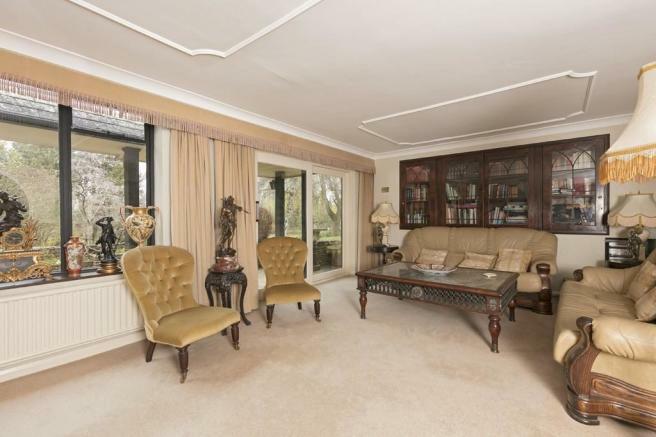 DRAWING ROOM with fireplace having stone faced chimney breast and display shelves and cupboards to either side. 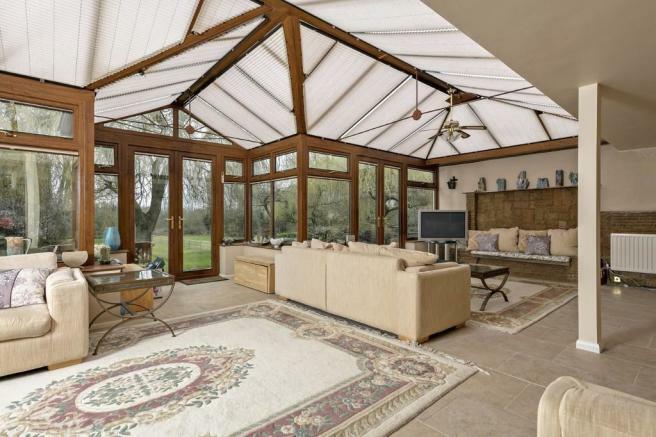 CONSERVATORY with three pairs of French doors and overlooking the rear garden. Built in seats and limestone tiled floor. BATHROOM with wc, wash hand basin and bath. THREE BEDROOMS all with en suite bathrooms. The main bedroom has French doors to the rear garden, and all bedrooms have built in furniture and wardrobes. SHOWER ROOM with wc, wash basin and shower cubicle. 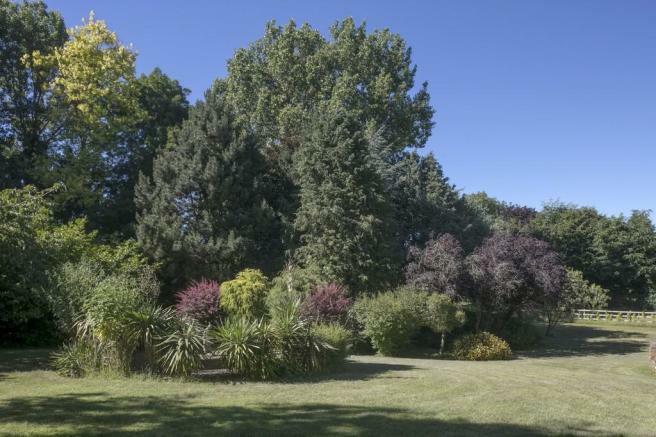 OUTSIDE There is an extensive lawned rear garden with trees including willow, evergreens, cherry, ash, poplar and birch. Water feature, sunken seating area, flowering bulbs, shrubs and yucca plants. 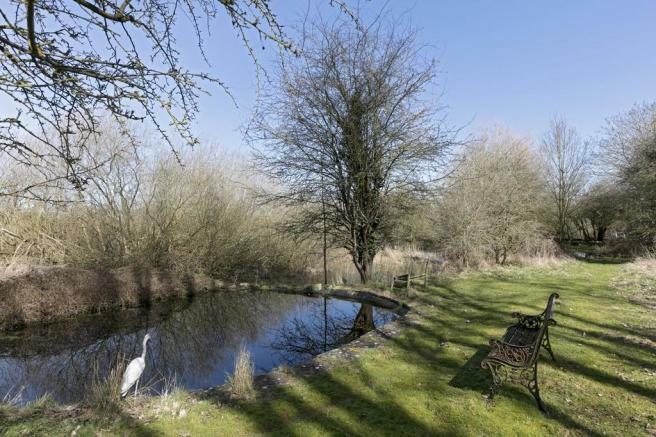 Beyond the formal garden is a conservation area with ponds and hawthorn bushes. 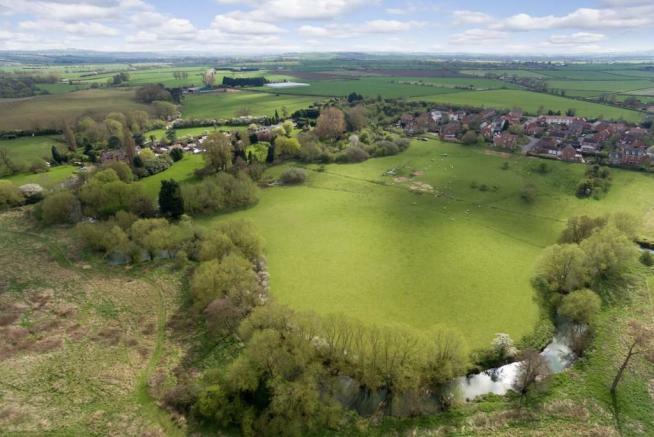 The fields are laid to permanent pasture and include a further pond with willow trees and are bounded by the River Stour to the north and west side offering opportunities for boating and fishing. SWIMMING POOL being in a secluded area with high evergreen screening. SERVICES We have been advised by the vendor that mains electricity, water and drainage are connected to the property. However this should be checked by your solicitor before exchange of contracts. 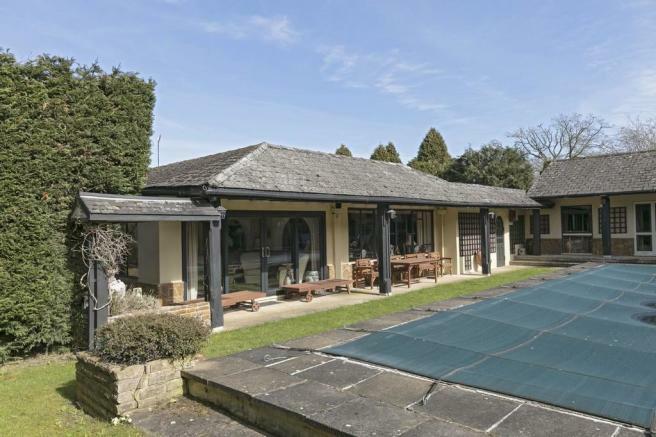 A substantial, detached four bedroom bungalow residence and ancillary outbuildings, extending to just under 5,000 sq.ft. (approximately 4,952 sq.ft. 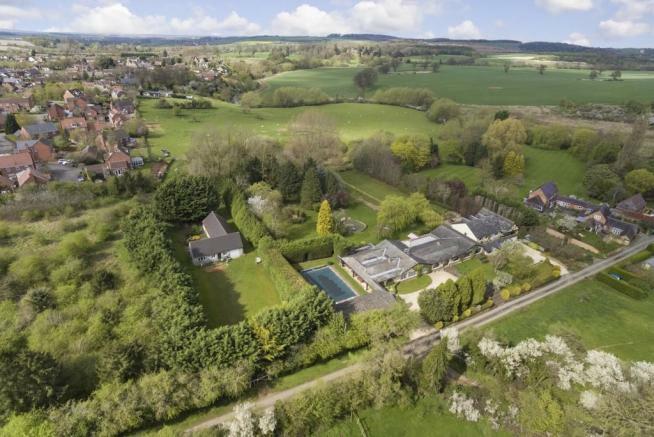 ), set on a fabulous riverside plot of just under eight acres (7.81 ac/3.15 ha) with extensive riverside frontage, gardens and paddocks. There is also an outdoor pool and games/leisure rooms. The overall proposition is a very spacious and comfortable home but offering great further potential and opportunity. Disclaimer - Property reference 100569017275. The information displayed about this property comprises a property advertisement. Rightmove.co.uk makes no warranty as to the accuracy or completeness of the advertisement or any linked or associated information, and Rightmove has no control over the content. This property advertisement does not constitute property particulars. 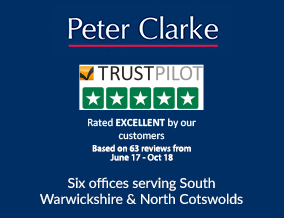 The information is provided and maintained by Peter Clarke & Co, Stratford Upon Avon. Please contact the selling agent or developer directly to obtain any information which may be available under the terms of The Energy Performance of Buildings (Certificates and Inspections) (England and Wales) Regulations 2007 or the Home Report if in relation to a residential property in Scotland.